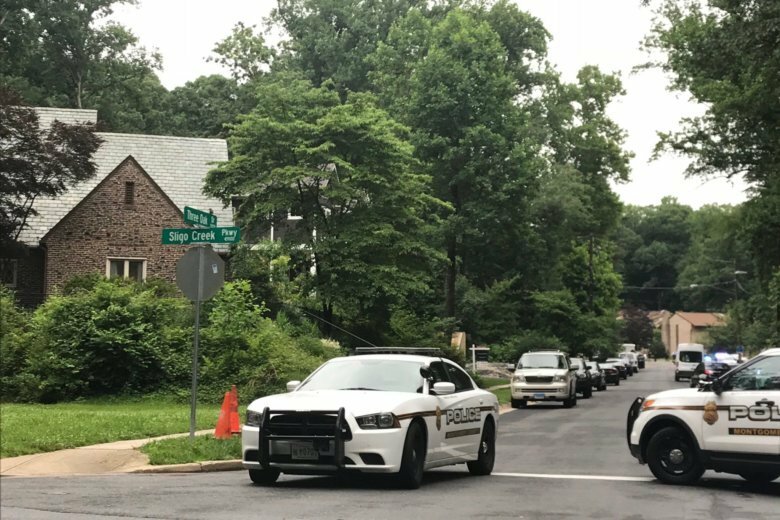 Federal and state officials continue to search for a man wanted in the shooting of a police officer during a traffic stop in Virginia. 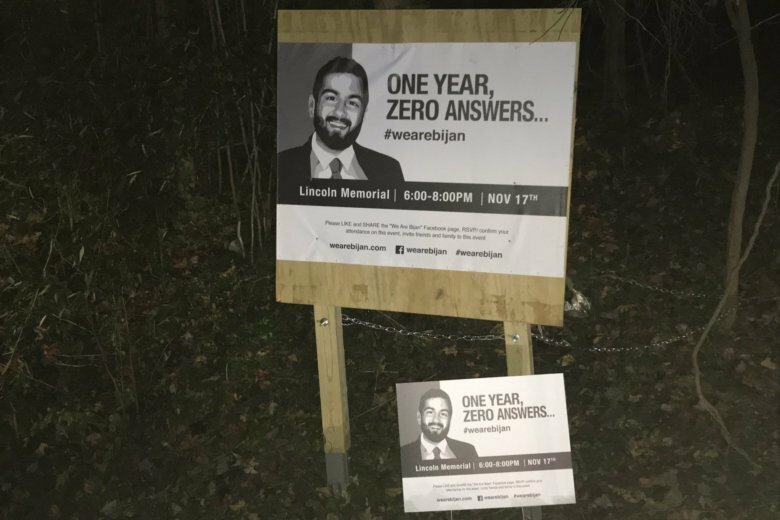 Dozens of people lit candles and stood in the dark Thursday night at the intersection of Fort Hunt Road and Alexandria Avenue in Fairfax County, Virginia, to remember an unarmed driver shot by U.S. Park Police along that road nearly a year ago. 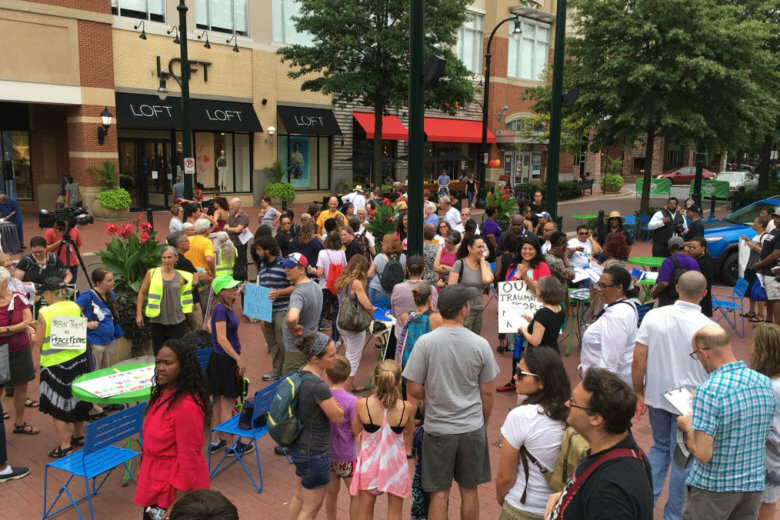 See photos of the vigil. 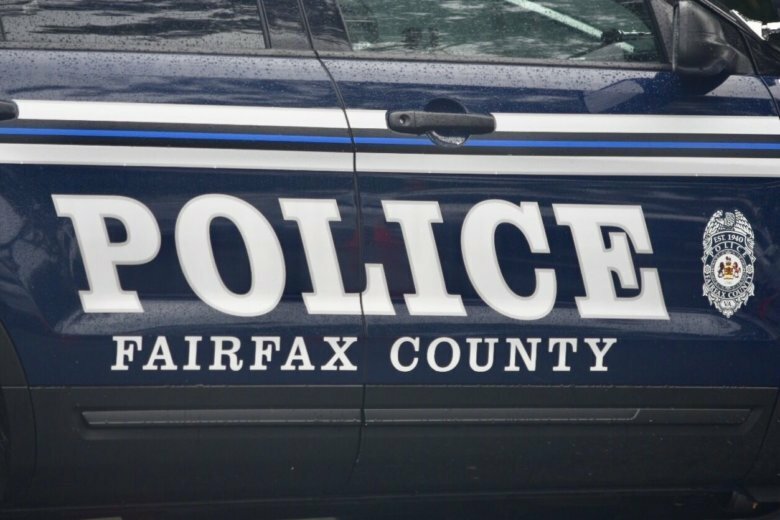 Five years after the controversial shooting of John Geer, police in Fairfax County, Virginia, are making good progress in their reform efforts, according to a report released this week. 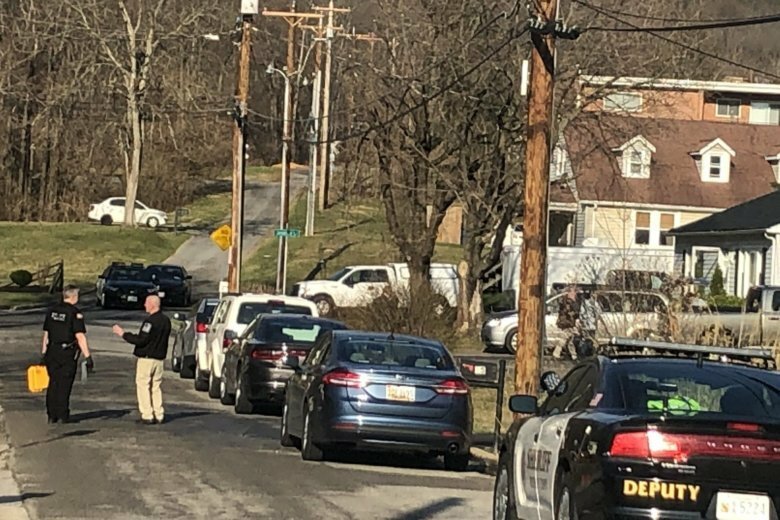 Virginia authorities say no charges will be filed against sheriff’s deputies involved in a shootout with a man who was killed, and the medical examiner ruled his death a suicide. 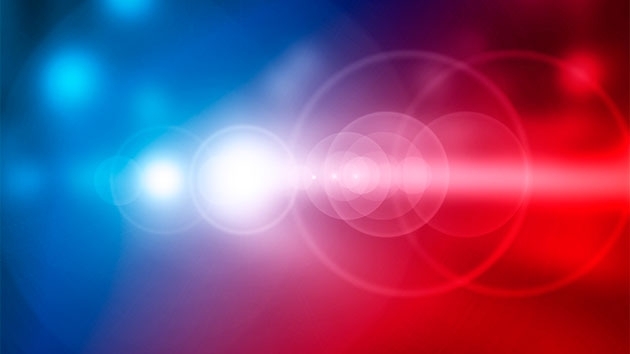 Police in Jessup, Maryland were called to a report of a man acting erratically in a hotel lobby. First responders were met with a handgun. 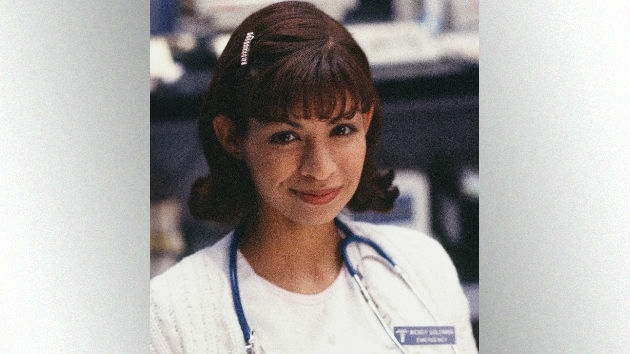 Vanessa Marquez, who appeared as a nurse on the medical drama ER, and also had small parts in shows like Seinfeld and Malcolm and Eddie, was shot and killed by police officers in Pasadena, California on Thursday. A Richmond police officer who fatally shot a naked, unarmed man on an interstate highway will not face criminal charges because the shooting was “an act of justifiable homicide,” a prosecutor said Friday. 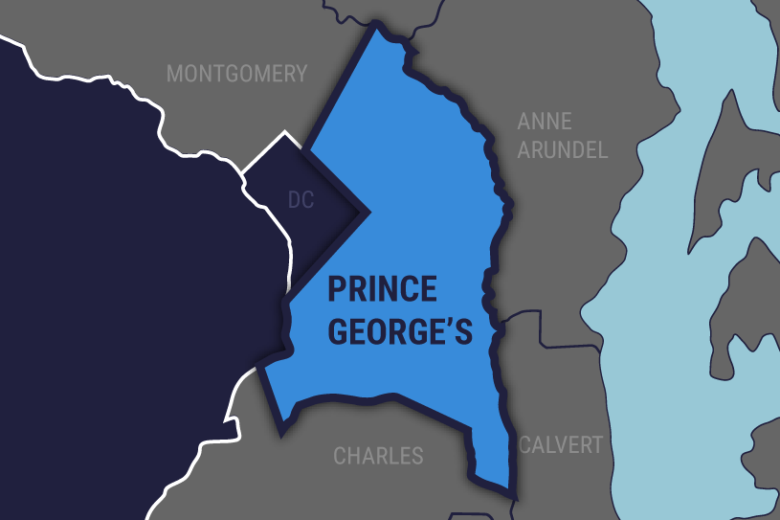 Police chief: 1 killed after officer opens fire in Prince George’s Co. 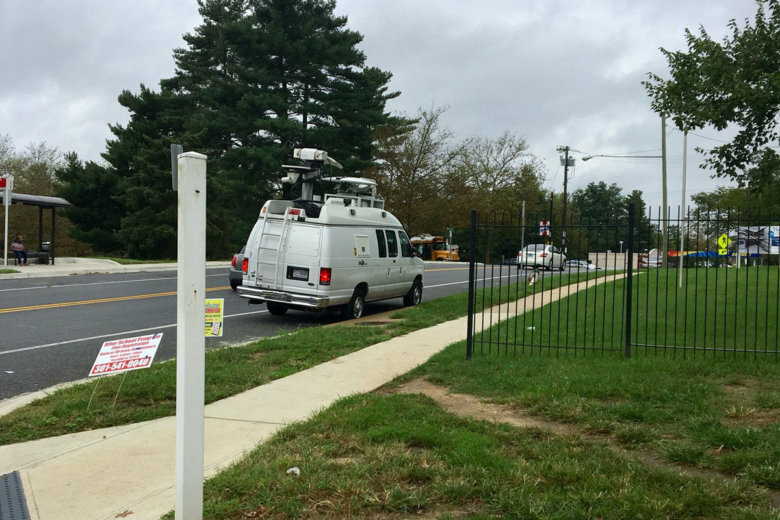 The shooting happened around 9:15 p.m. Thursday in the Landover, Maryland, area, Prince George’s County police said. 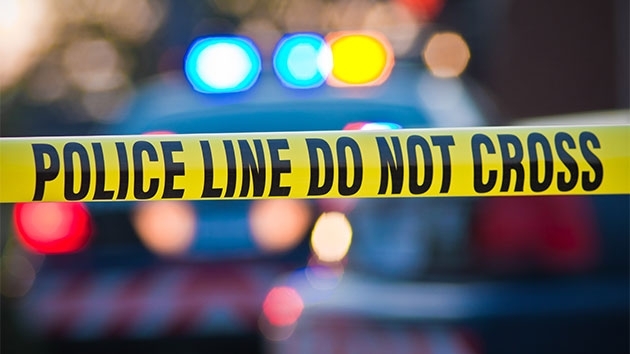 In June, 41-year-old Robert Lawrence White was shot and killed after an encounter with 32-year-old Anand Badgujar, a two-year veteran of the Montgomery County Police Department. White was unarmed. 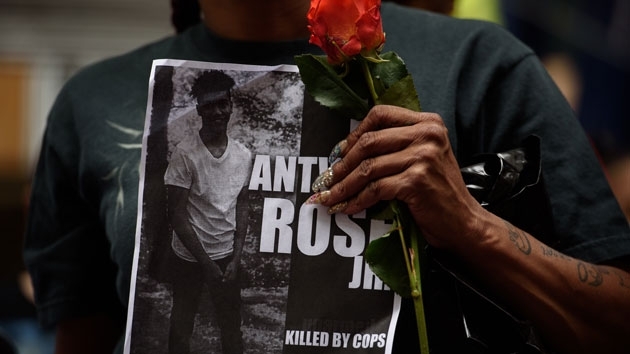 An unarmed African-American teenager killed by police while fleeing a traffic stop this week wrote a poem two years ago saying he never wants his mother to feel the pain of burying her son.